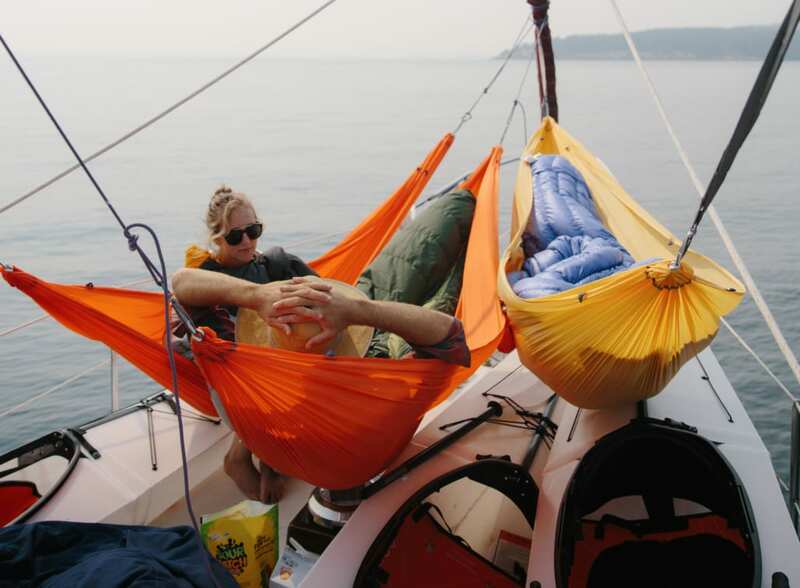 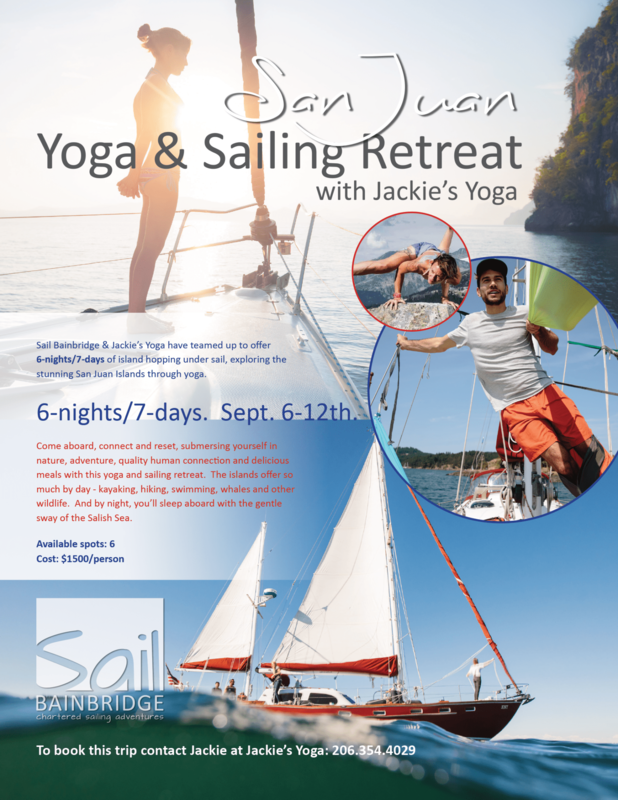 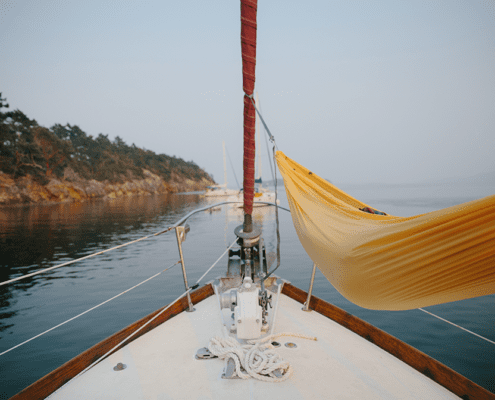 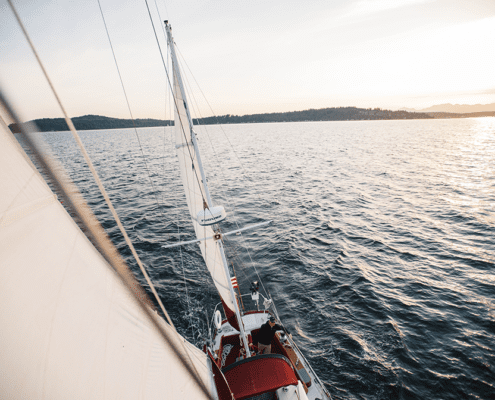 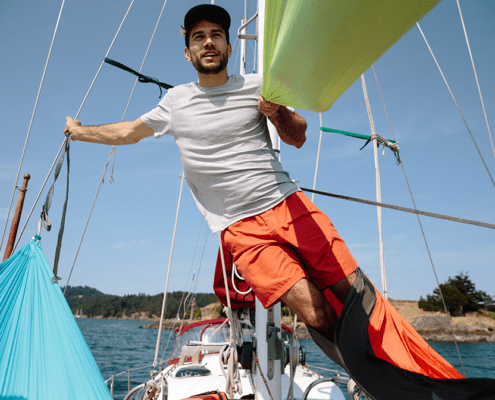 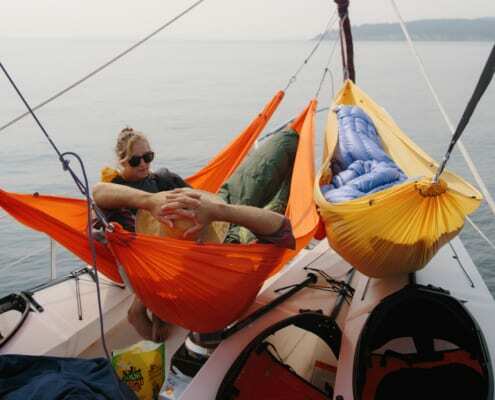 Sail Bainbridge & Jackie’s Yoga have teamed up to offer 6-nights/7-days (in September) of island hopping under sail, exploring the stunning San Juan Islands through yoga. 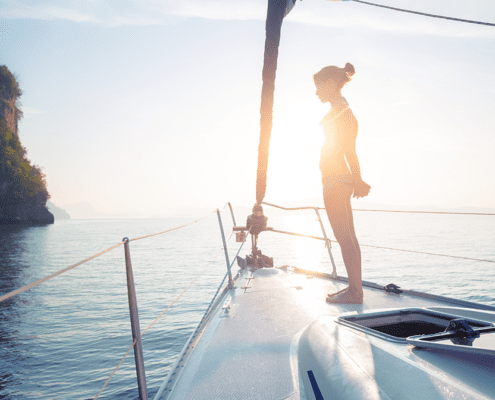 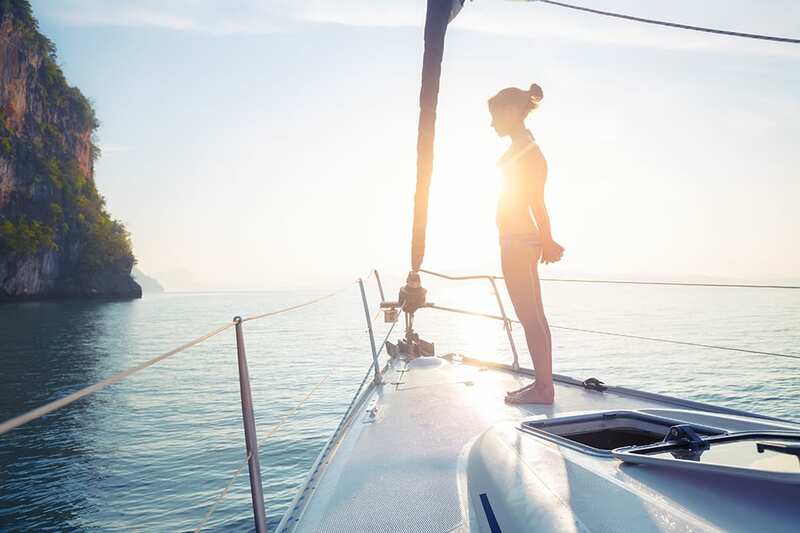 Come aboard, connect and reset, submersing yourself in nature, adventure, quality human connection and delicious meals with this yoga and sailing retreat. 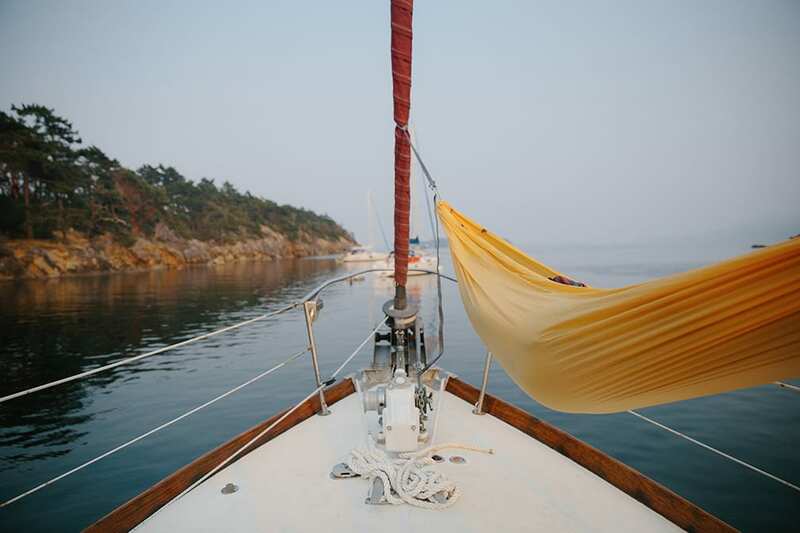 The islands offer so much by day – kayaking, hiking, swimming, whales and other wildlife. 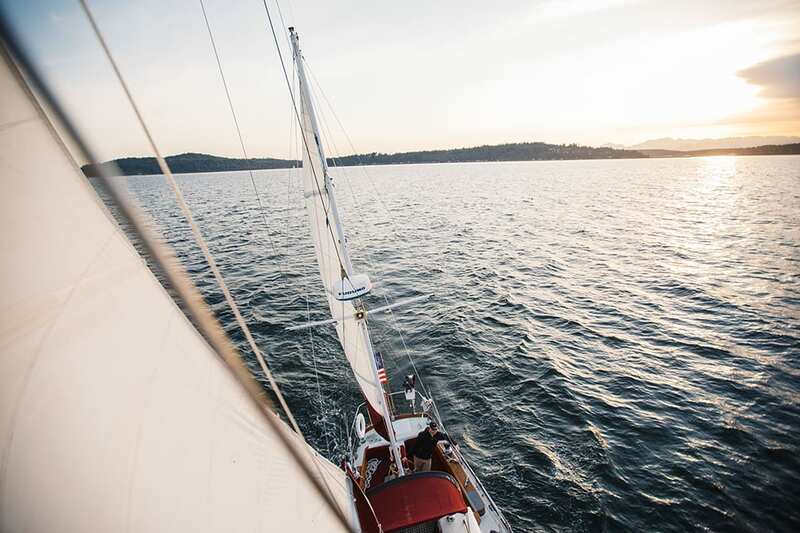 And by night, you’ll sleep aboard with the gentle sway of the Salish Sea.